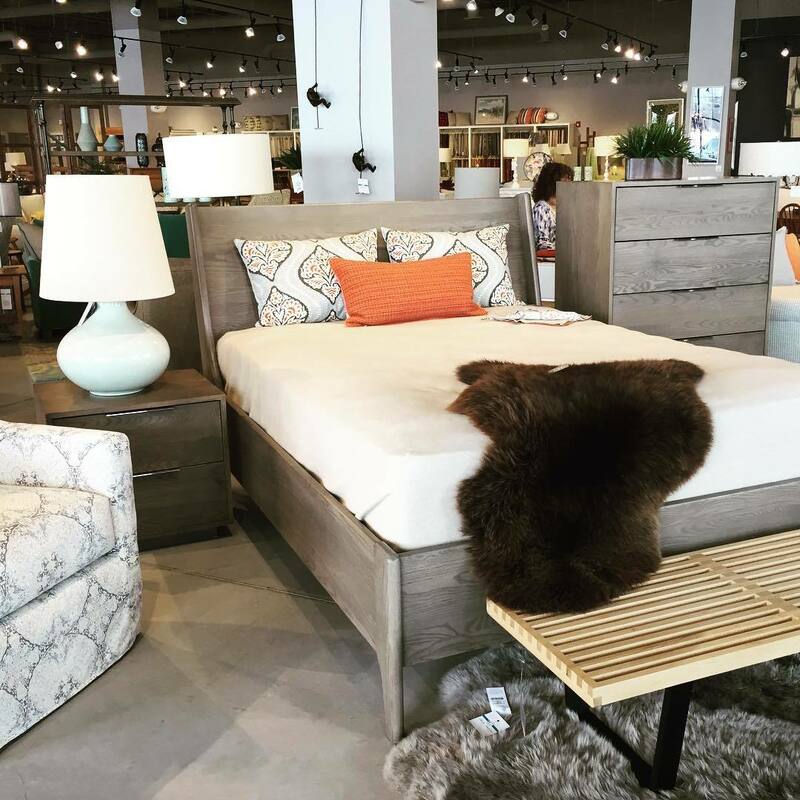 Circle Furniture - Natural Latex Mattress Store Boston MA. Circle Furniture is an home furniture and interior design store based in Massachusetts. They opened their doors over 60 years ago, and ever since their opening, their sole mission has been to turn customers home furnishing desires into a reality. They do this by offering a wide selection of home furnishing products that are unique and offer quality. Their collection is available in various styles, ranging from classic to contemporary. Customers can also select from various fabrics, colors, and finishes. Each and every product is fully customizable, making the sizes of each product extremely flexible. All products are produced in an eco-friendly manner, making them not only healthy for you and your home, but also for the environment. Their products are also free from fire retardant chemicals and materials. 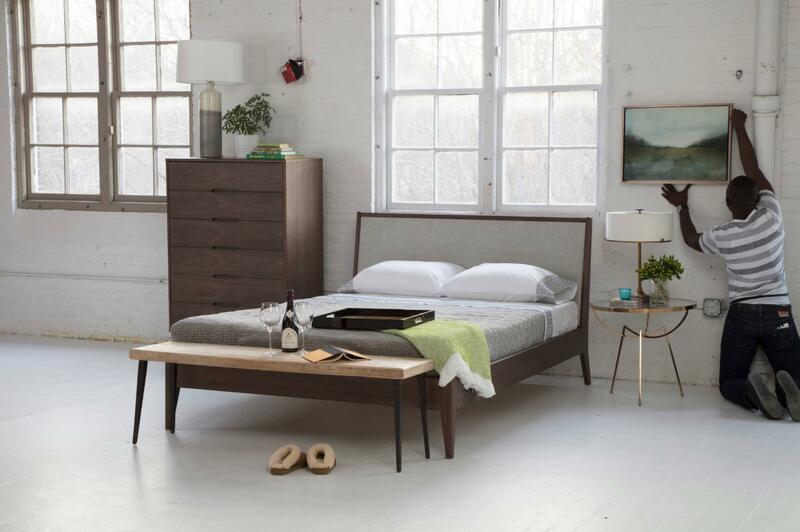 The product collection offered by Circle Furniture features various furniture pieces for all areas of your home, including sofas, loveseats, tables and chair sets, bed frames, bookcases, desks, nightstands, dressers, and more. Many of their furniture pieces have been produced and manufactured with locally sourced hardwood. They also offer a wide selection of organic latex mattresses with Vita Talalay inside. Their latex mattresses with Vita Talalay inside are available in a mixture of sizes ranging from twin to king size. Their latex mattresses with Vita Talalay inside are also available in a wide array of densities, ranging from firm to plush. 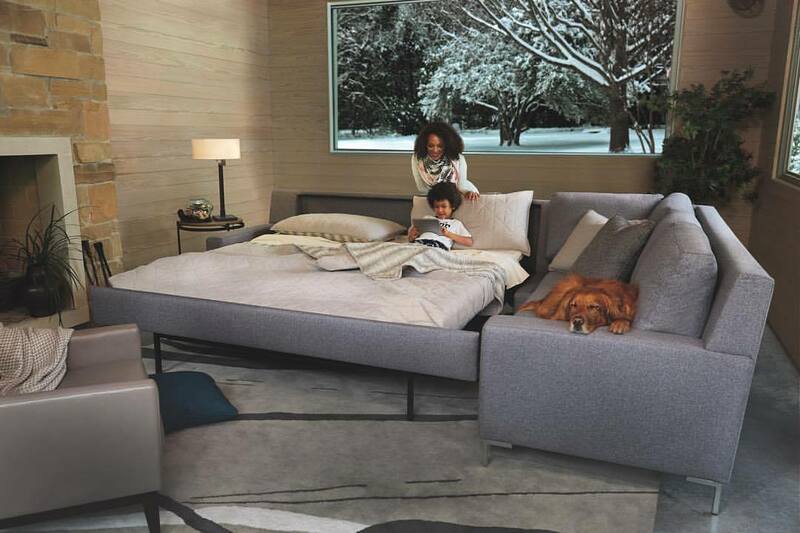 Circle Furniture offers latex mattresses for both adults and children. All latex mattresses and furniture pieces are made-to-order, which means that they are specifically made according to customers specifications. Circle Furniture offers various additional services, including delivery and installation services as well as complimentary design services to help customers build their dream home. Customers can visit their showroom which is located in Boston, Massachusetts, to try their products first-hand. 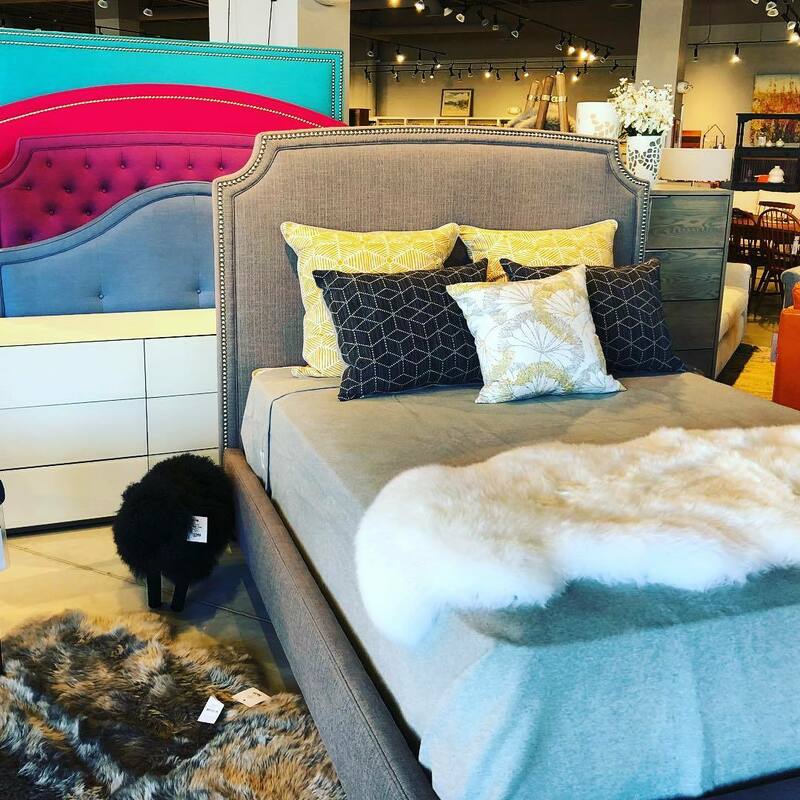 Circle Furniture also has various other showrooms located across the state, including areas like Acton, Cambridge, Framingham, Middleton, and Pembroke. Every showroom is conveniently open 7 days throughout the week.